We live in a concrete jungle so it's tough to get away from the hustle and bustle of our urban lifestyle. I guess that's the reason why I love being in Bali so much- serenity is found in almost every corner of the island. I've visited Bali thrice already and I still foresee myself heading back again. There's something special about that place. Be it the warm genuine smiles from the locals, or the tantalizing and flavourful local delights, or the breathtaking view of the beaches, Bali will always be close to my heart. During this trip, my family and I had the privilege of putting up at one of the most beautiful villas in Bali, all thanks to the lovely folks at Tanadewa Luxury Villas and Spa. Tanadewa is located near Nusa Dua beach, which is quite a distance from the rowdy areas of Bali, so we were assured upmost privacy and tranquility. Our nerves were relaxed immediately as we stepped foot into the villa’s lobby. But that is not to say that our location was inconvenient. We could travel easily to the main attractions of the island as Tanadewa provides shuttle bus services and remains a 15 minutes drive away from Bali’s international Airport. 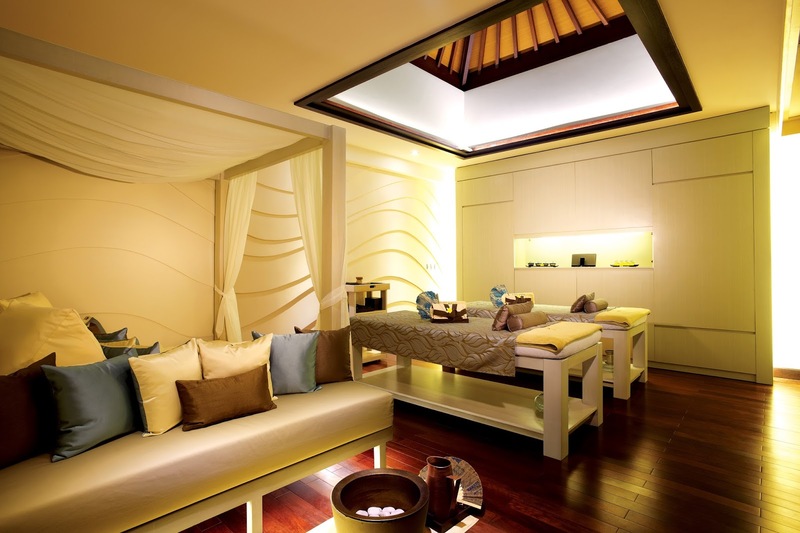 To sum it up, I would say that Tanadewa Luxury Villas and Spa is the perfect romantic getaway for couples. My family and I stayed in their one and only two-bedroom villa which consisted of two king-sized beds, en-suite bathrooms, a living room, a dining area and not to be forgotten, our very own plunge pool! I personally felt so at home in our villa. Everything was at arm’s length including cable TV- so of course I could watch “Keeping Up With The Kardasians” all night! 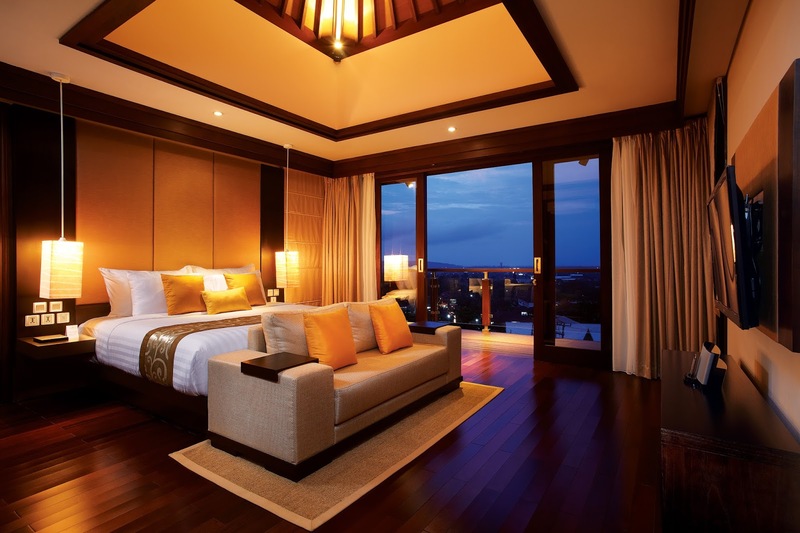 The rooms are so spacious; they could definitely fit more than just two people each. The bathrooms were prepped with new toiletries and fresh towels everyday. The best part of the pool is that it faces the Benoa Bay, so we enjoy beautiful sunsets every evening. On top of our complimentary stay, we also had the chance to dine at Tanadewa's hilltop tanalounge restaurant. There's a wide array of dishes to choose from their menu, but I went ahead with their local dish - Ayam Bakar. 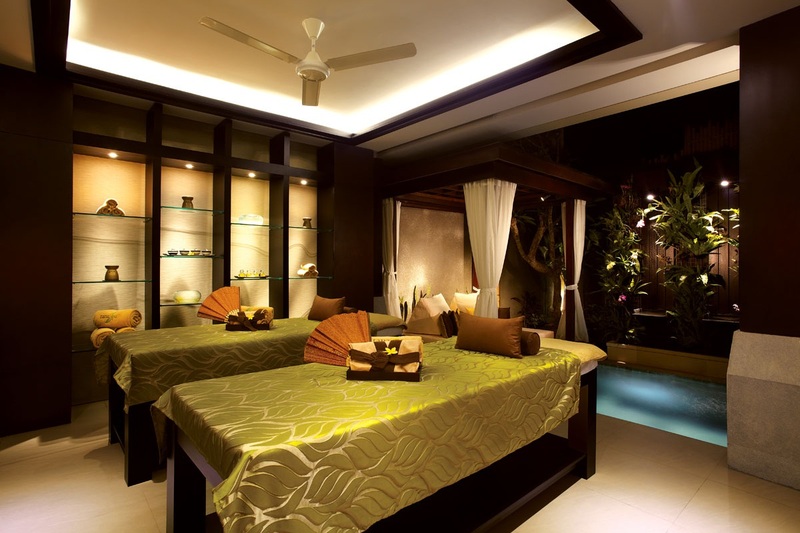 Tanadewa is also well known for their pampering spa treatments, which has won an award. And I don't see why they don't deserve it because the highlight of the entire stay was the massage, for sure! I have pretty high standards for spa, facial and massage treatments, but Tanaspa managed to relax and rejuvenate me. I fell asleep during the treatment and woke up wanting more. All in all, I had a wonderful stay at Tanadewa Luxury Villas and Spa. The warm hospitality from their staffs was the cherry on top of the ice cream sundae. Stunning facilities, excellent service and unforgettable atmosphere, Tanadewa's nothing short of amazing! Book your stay now and enjoy 10% off when you use the promo code "EUNICE". Oh gosh, I've fallen in with the place from your breathtaking description and the stunning photographs! As a romantic at heart, with a taste for luxurious and exotic places, Tanadewa has just made the top 3 on my to do list for places to go with my hubby next year. I'm so pleased you've shared your amazing find in Bali. 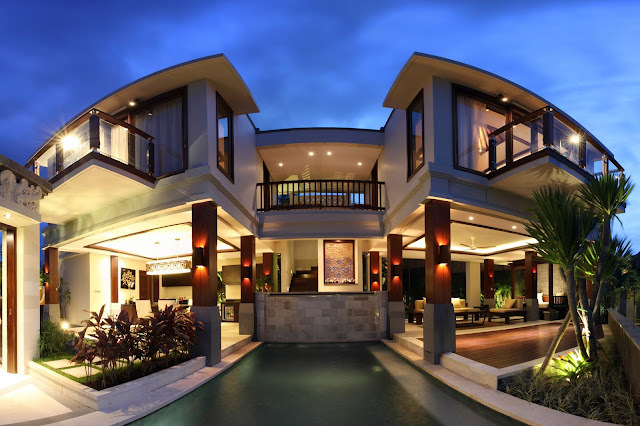 Great blog post, I just love the Bali Villa you've listed in your blogs. Luxury Villas scheme in Pune by atul enterprises. I am really loving the theme/design of your website. Do you ever run into any browser compatibility problems? A few of my blog visitors have complained about my blog not working correctly in Explorer but looks great in Opera. Do you have any advice to help fix this issue? Thank you for sharing details this is the best location in pune. Nice blog. I really liked your post. Thanks for sharing. I got aprofessional massage therapy as never before and enjoyed very well. Thanks for sharing details about luxury villas. Found your blog. This is a very good blog on holiday hotel. I would like to thank you for all the information you give. Its really important to choose the best holiday house rental.so thanks for sharing this information. Best Luxury Villas, Bungalow, Row House in Pune. Wow!! I it would be the Best Luxury Villas for Couples with perfect destination. It will enhance the luxury lifestyle. Thanks a lot Eunice Annabel for sharing such a beautiful villa with us. Beautiful Villas, Row house and Bungalow in pune. Thanks for providing valuable information at here. We are the only one in market and have experienced and proficient workforce who have successfully maintained stability in quality Luxury Villa Rentals in canada. It became exciting! you're able to do stupid hats or "i will't have faith you wore that" or something.